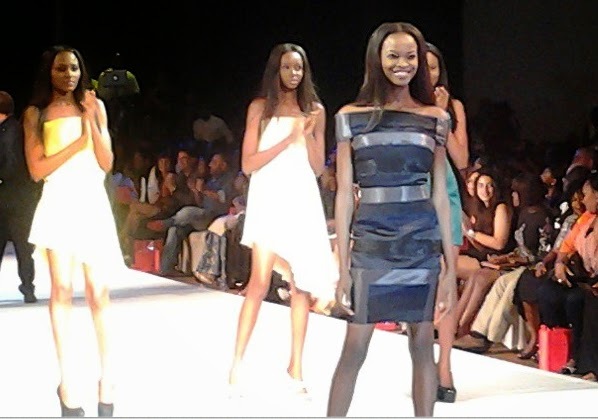 The just ended Elite Model Look Nigeria 2013 event had it’s title won by the beautiful long legged Nneoma Anosike. Her victory was an unanimous decision between the judges. 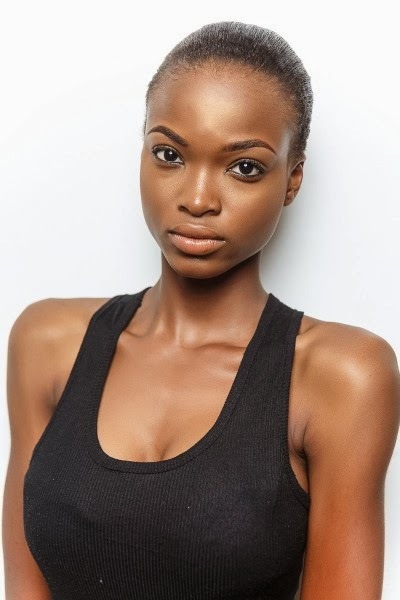 Nneoma Anosike, the winner of Elite Model Look Nigeria 2013, will now become the brand ambassador for Aquafina and represent Nigeria at the next international Elite Model Look. 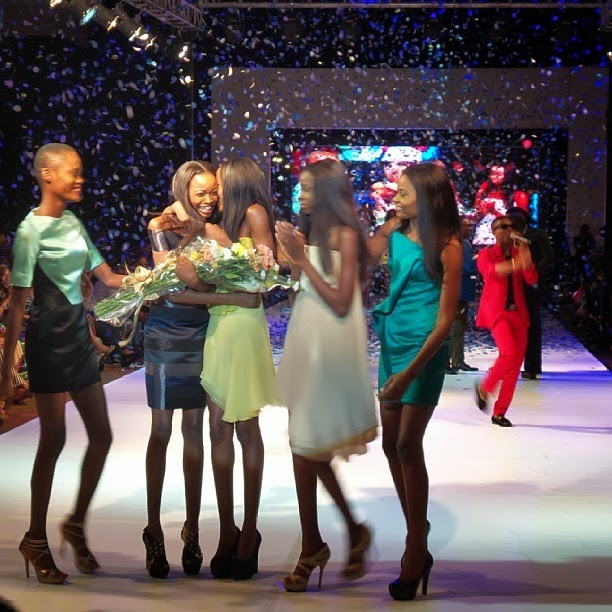 The event saw the attendance by many Nigerian celebrities and also a performance by the internally renowned performer Wizkid. Also performances by Praiz and Chee.